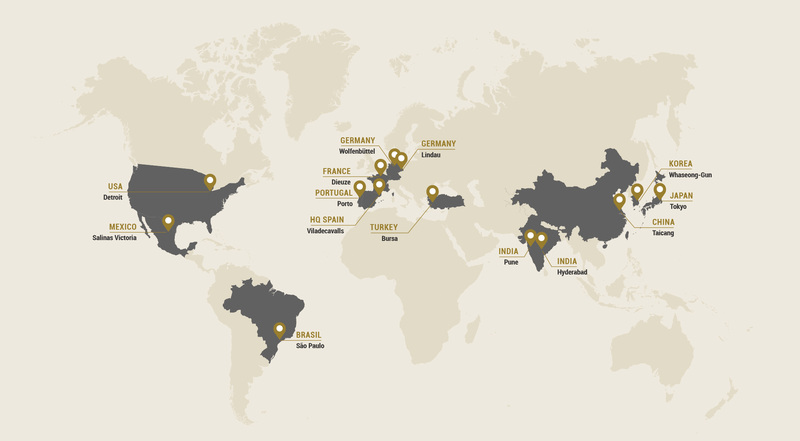 With great dedication to innovation and a clear global focus, we have created a solid network of R&D centres in Europe, North America, South America, and Asia. They are divided into centres specialising in specific services and products, and engineering centres and are located near our clients to better serve them. The Technology Centre in Viladecavalls (Barcelona, Spain) acts as the driving force for our group’s global research efforts and fuels the 14 development centres we have around the world.